A drive in the Scenic Cruizer put the perfecting finishing touch to a road trip date. 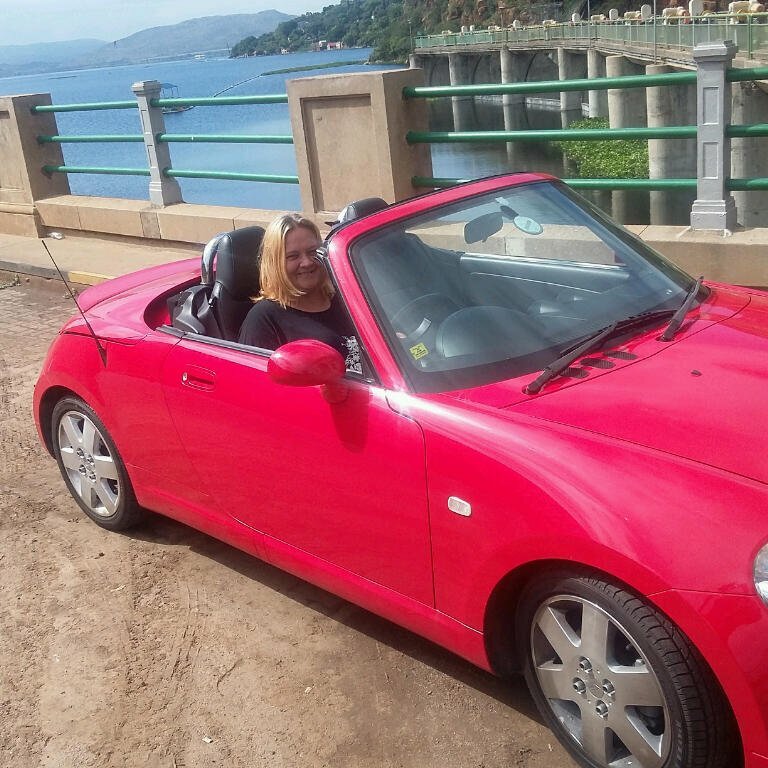 This lucky Scenic Drive listener had the opportunity to take the We Buy Cars Scenic Cruizer out for a date to Hartebeespoort Dam. 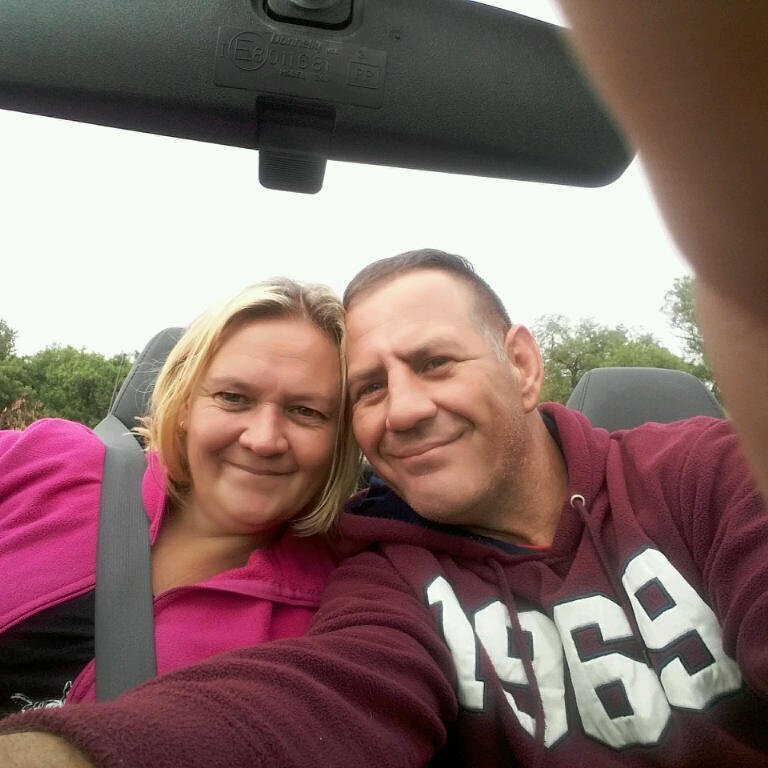 She and her husband enjoyed a scenic trip to the riverside to spend some quality time together. 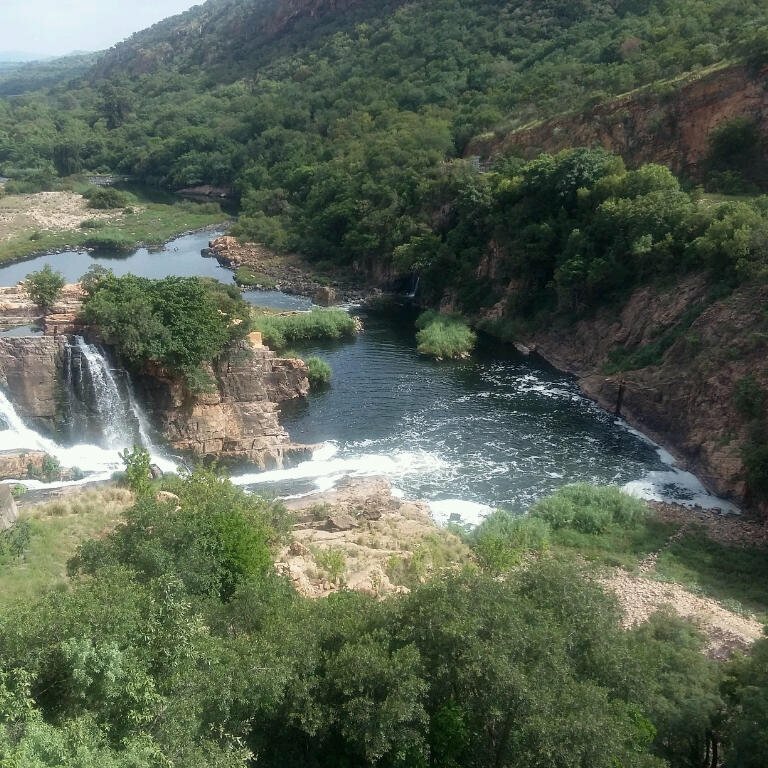 The dam looked idyllic from the front seat of the Cruizer. 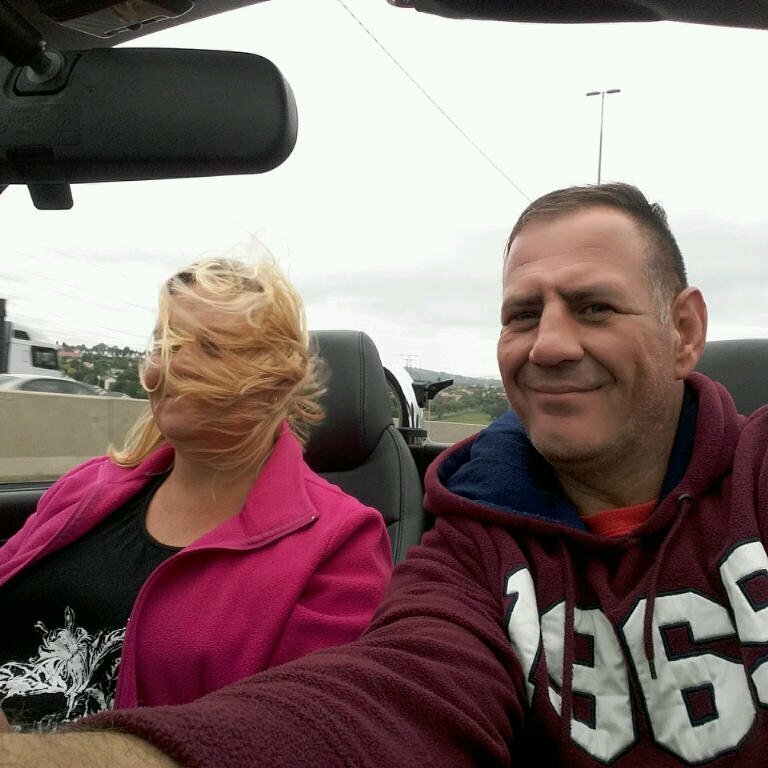 The couple managed to take pictures as the wind blew in their hair. Or, more accurately, as the wind blew their hair in their faces! The two had a great time in the Scenic Cruizer. It was a welcome break from everyday stress and a chance to have some once-in-a-lifetime fun. Would you like to take the Scenic Cruizer out for a day? Tell us what kind of adventure you would take the red roadster on, and you could be chosen. Send your request to [email protected], with the subject line 'Scenic Cruizer'.